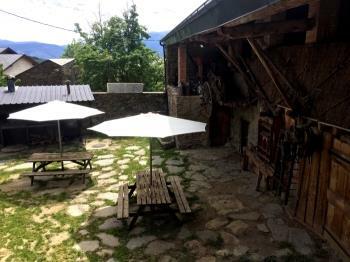 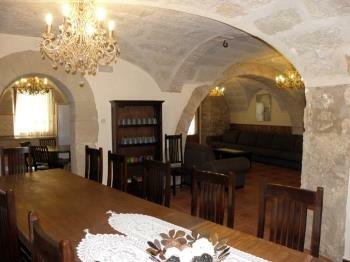 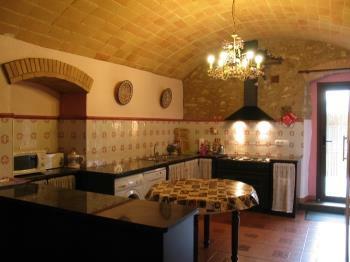 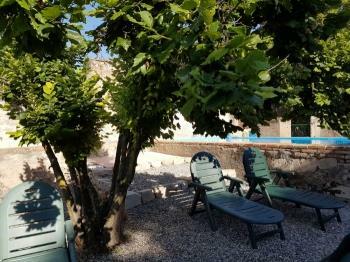 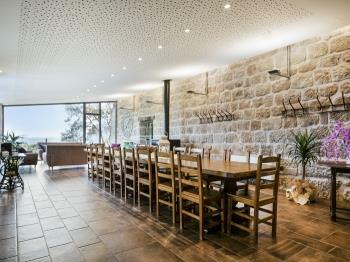 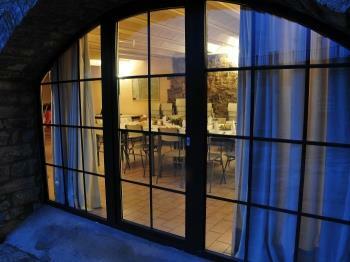 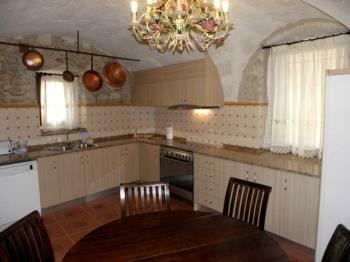 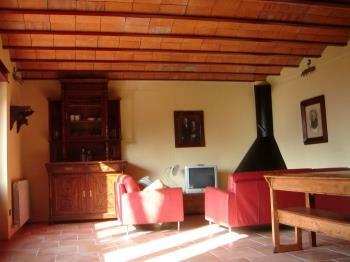 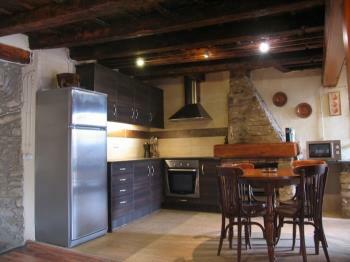 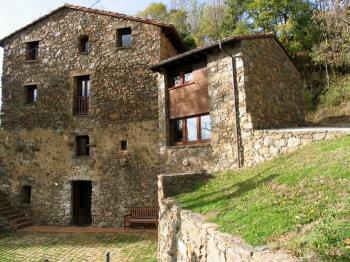 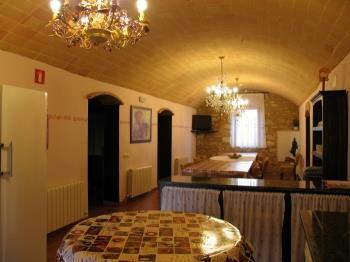 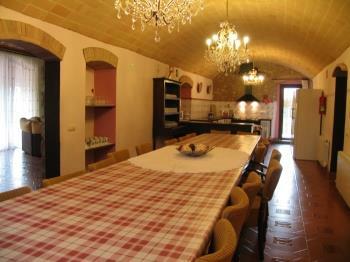 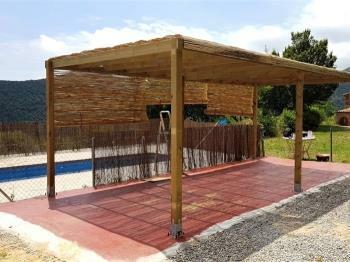 House for large groups situated on a hill in the village of Claverol, 18km from Tremp. 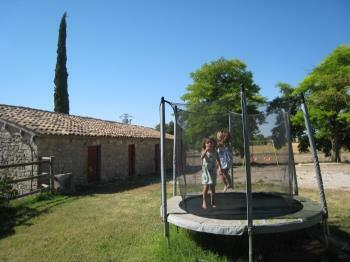 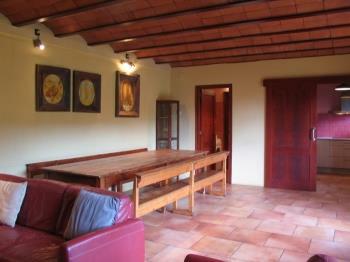 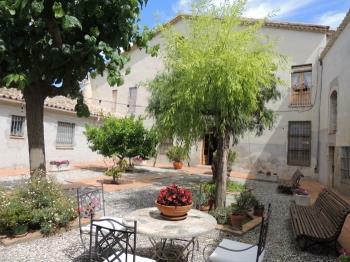 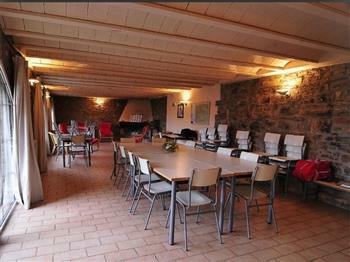 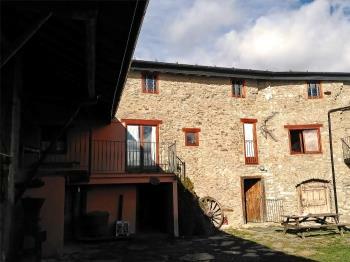 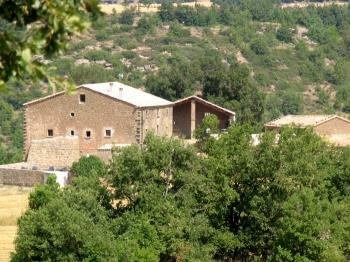 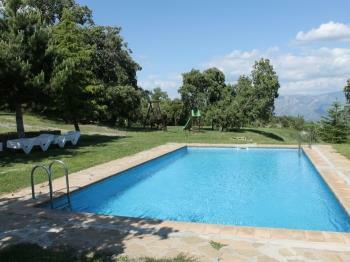 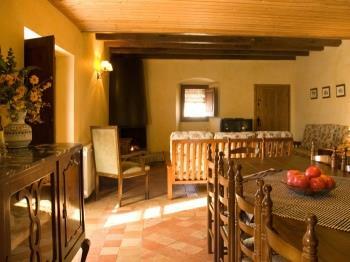 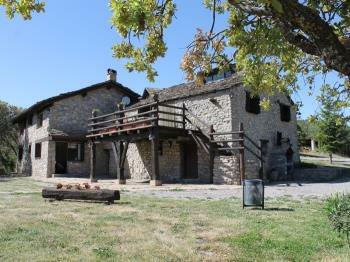 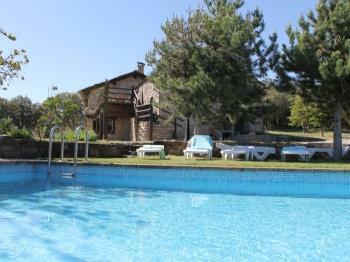 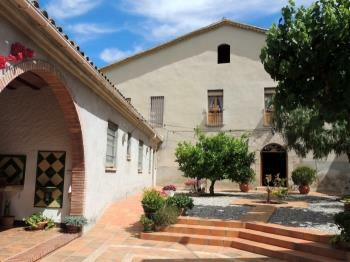 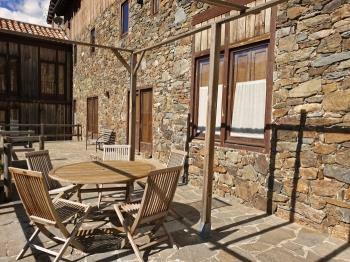 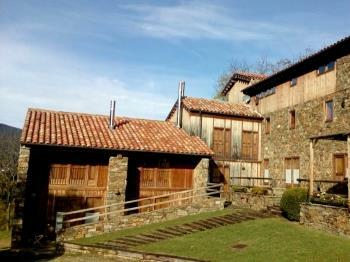 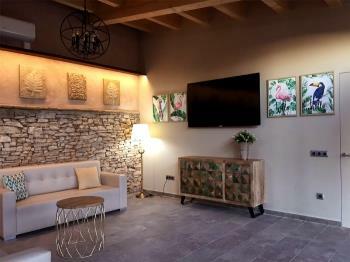 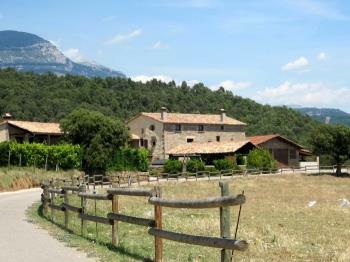 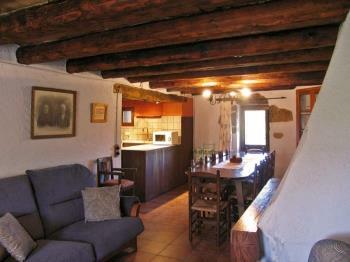 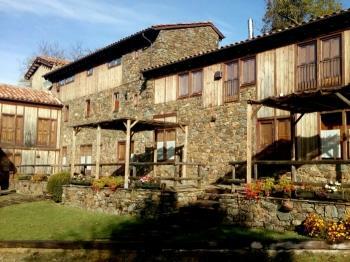 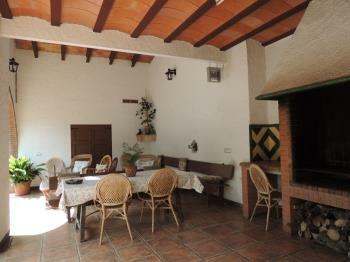 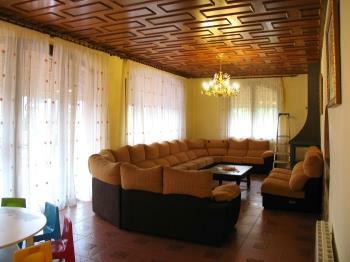 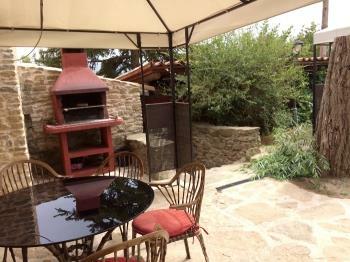 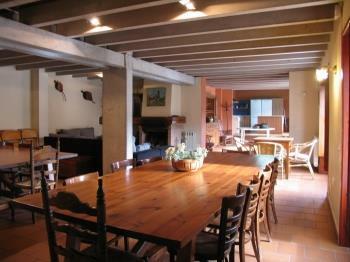 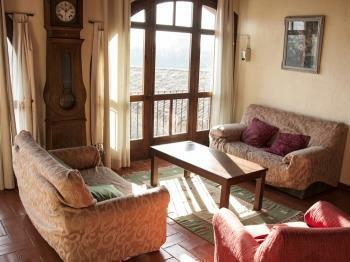 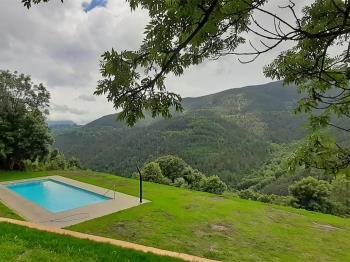 Secluded farmhouse, located on a farm of 190 hectares, fenced area of 8000 m2. 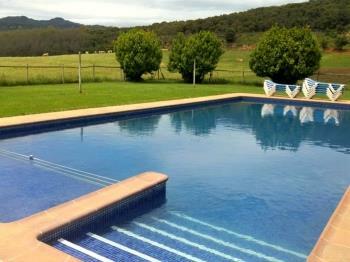 Private indoor pool with whirlpool, porch with private barbecue. 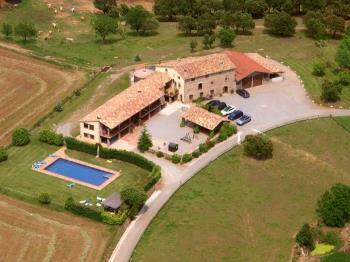 20 km from Solsona and 105 km from Barcelona. 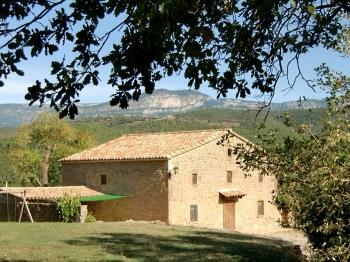 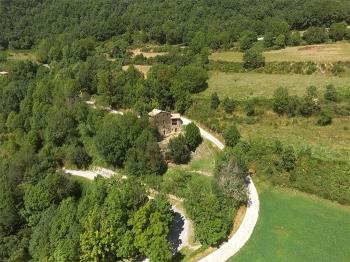 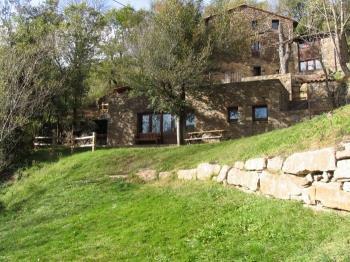 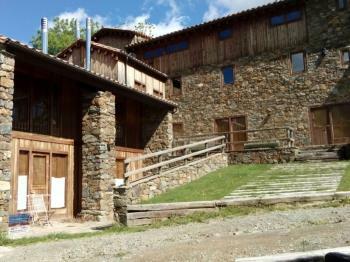 Isolated house in the Natural Parc of Montnegre-Corredor, only 55km from Barcelona. 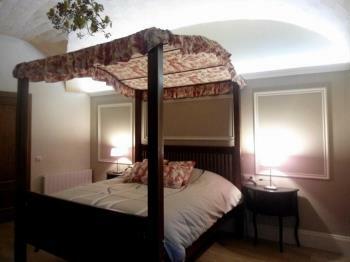 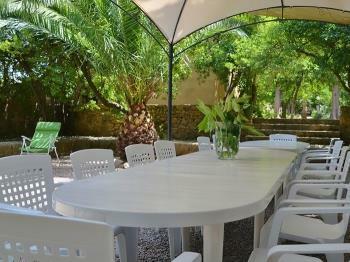 Ideal for large groups. 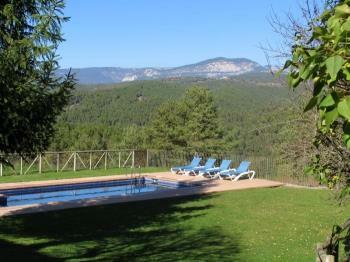 5km from Pineda de Mar and the beaches. 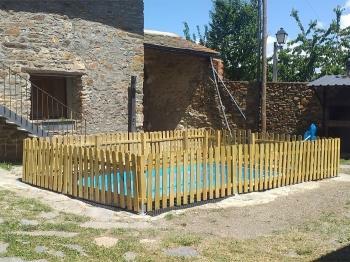 Private barbecue and small swimming pool. 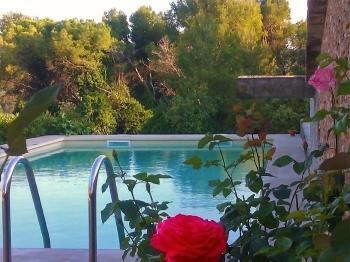 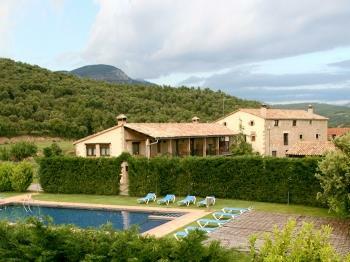 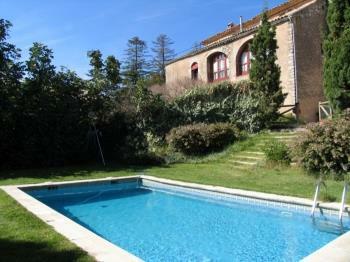 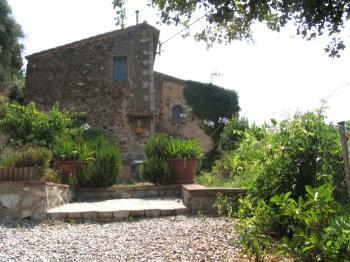 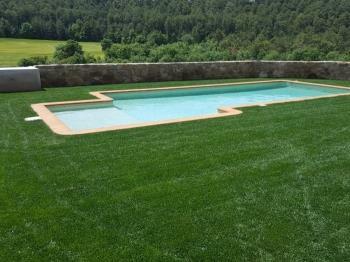 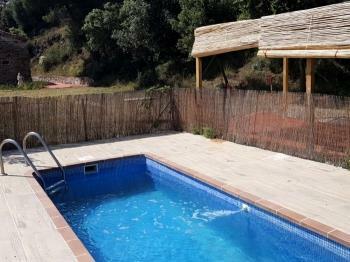 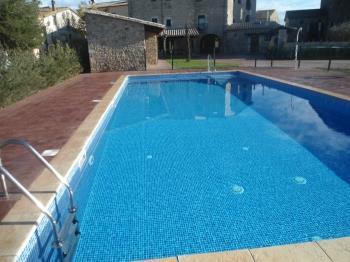 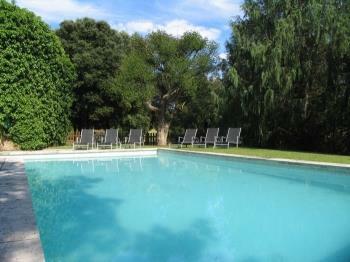 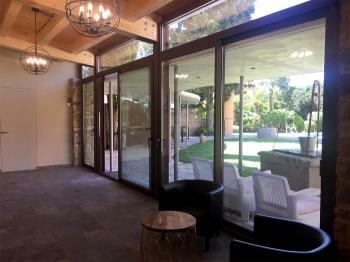 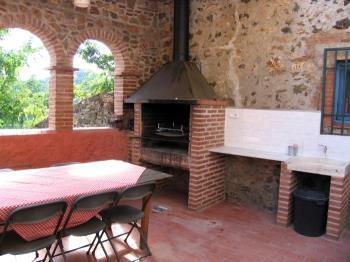 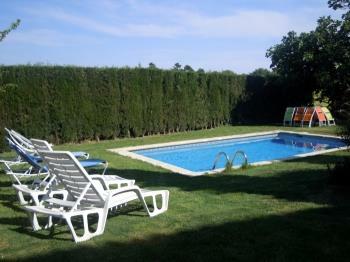 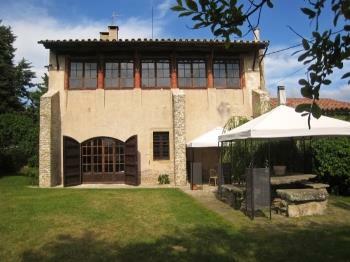 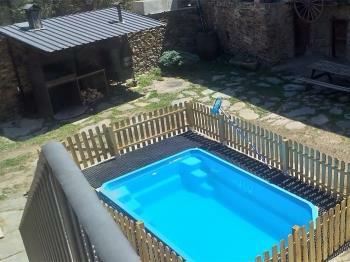 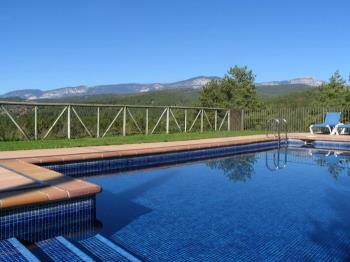 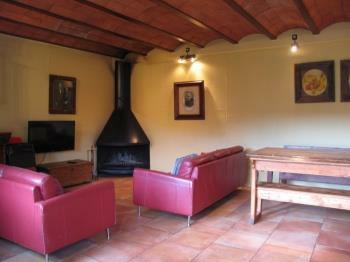 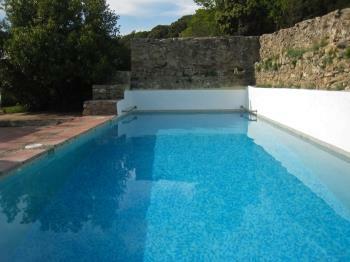 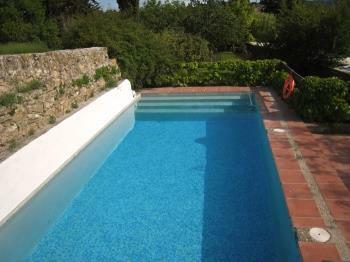 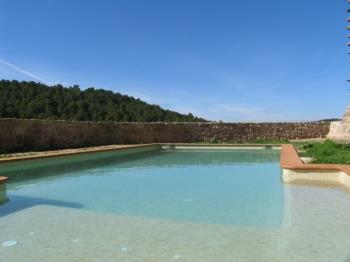 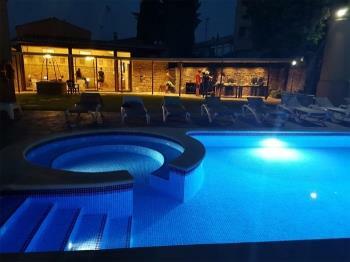 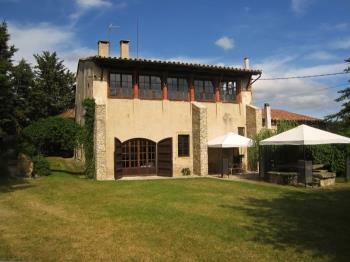 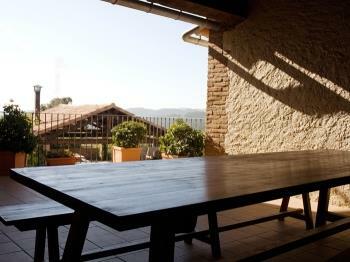 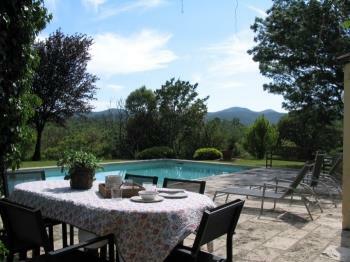 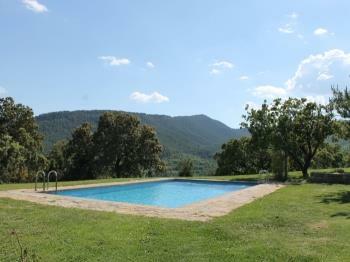 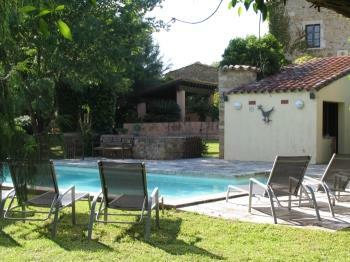 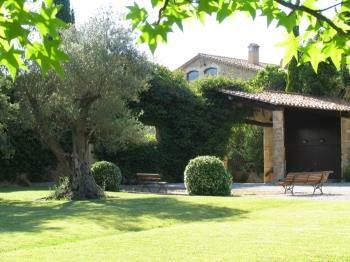 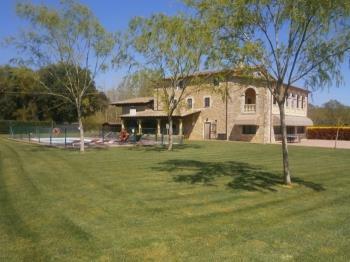 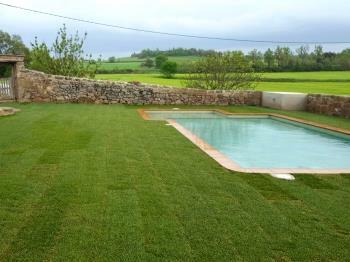 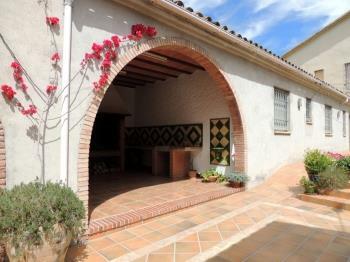 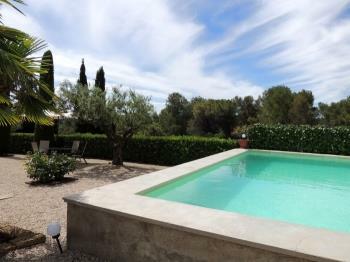 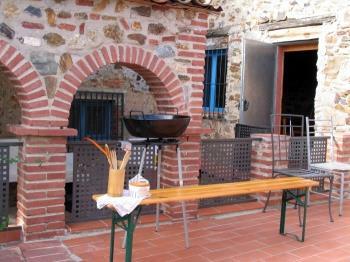 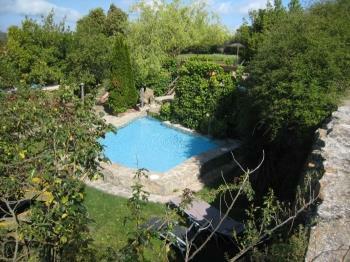 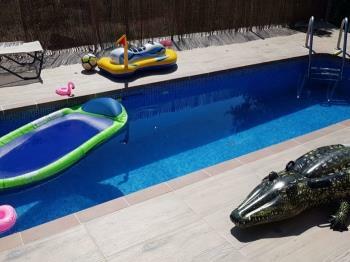 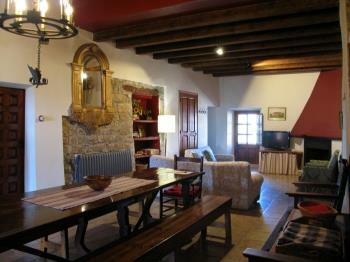 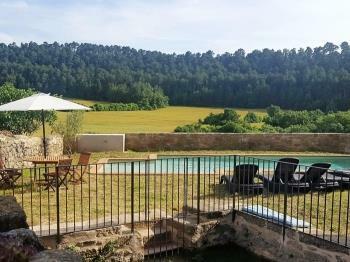 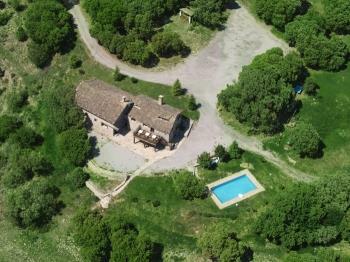 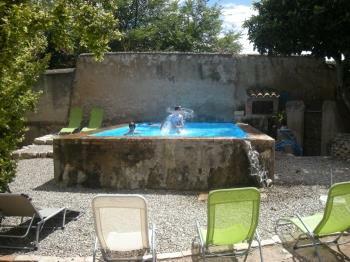 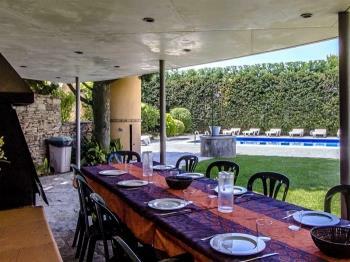 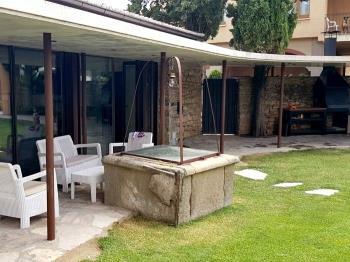 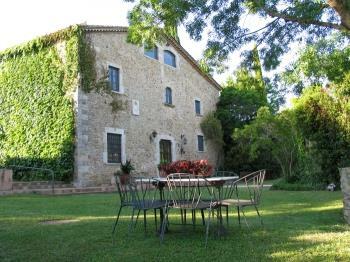 Nice catalan country house with private pool and barbecue. 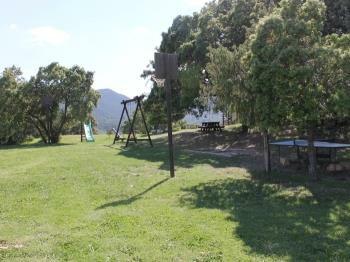 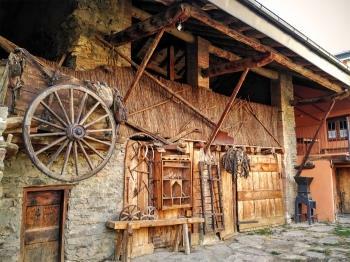 Ideal environment for hiking and visiting various places of historical interest. 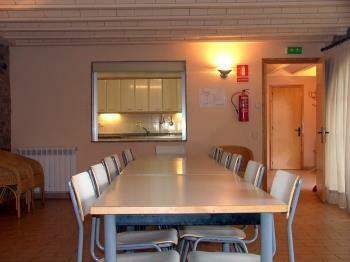 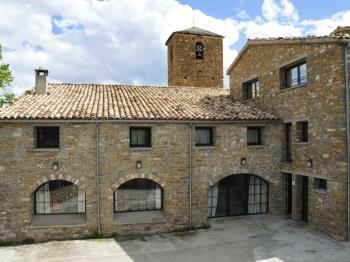 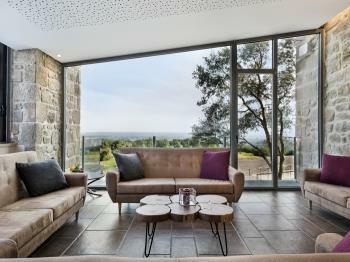 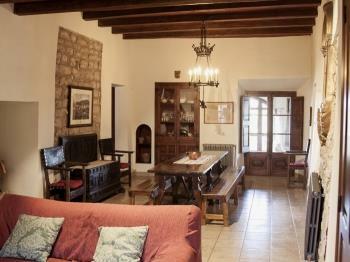 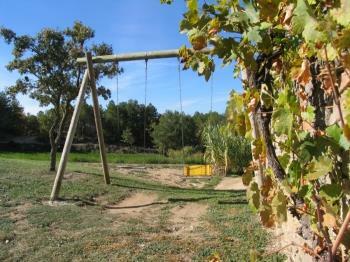 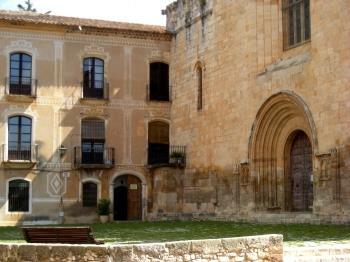 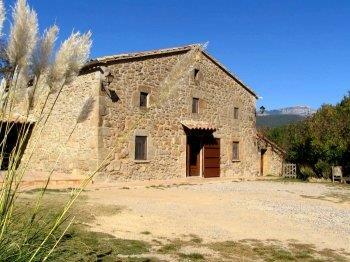 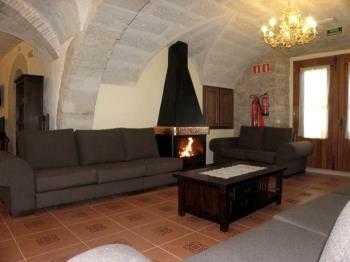 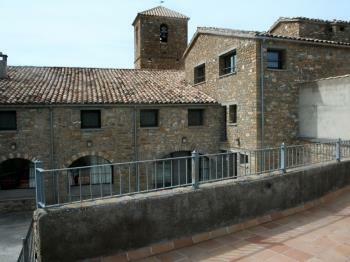 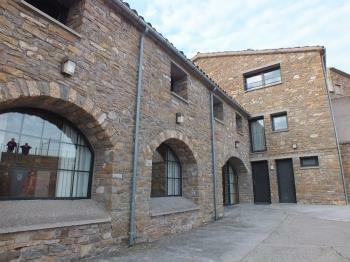 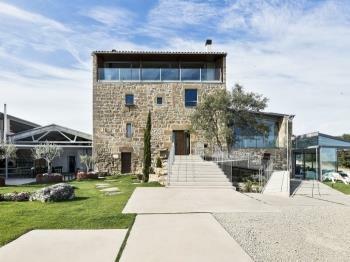 Located 10 km from Igualada and 100 km from Barcelona. 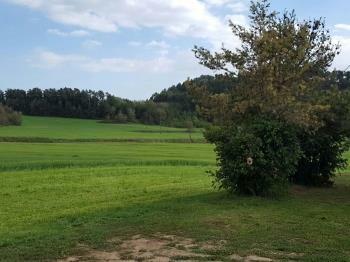 Can you find what you are looking for? 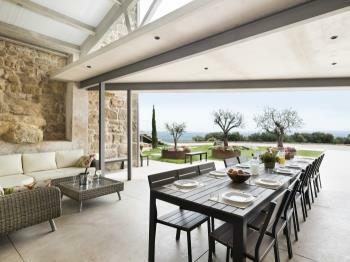 Do you need help choosing a villa for your holidays?